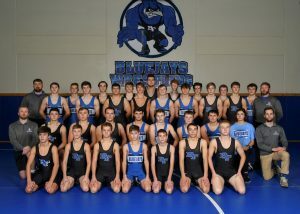 The Bluejay wrestling team completed a successful season in mid-February with 3 state qualifiers. 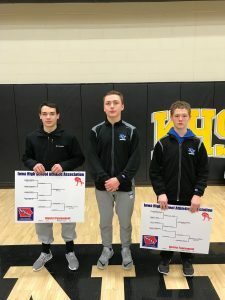 Riley Anderson 106, Colby Lillegard 113 and Neal Larsen 160 all qualified for the state tournament. 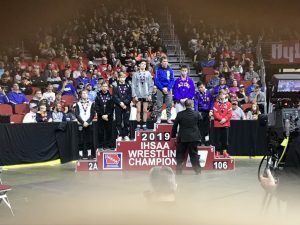 Riley took home the 6th place medal and Colby 5th place medal! 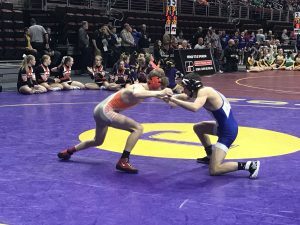 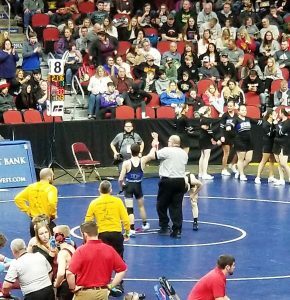 Prior to the state tournament 5 Bluejay wrestlers advanced out of sectionals to districts Riley Anderson 106, Colby Lillegard 113, Kanon Ekstam 120, Aiden Lewis 132 and Neal Larsen 160. 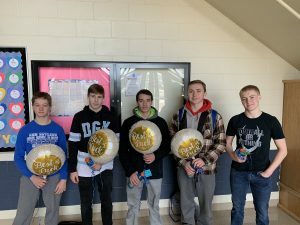 In late January the team finished 3rd at raccoon river conference tournament with Anderson & Lillegard taking home championships, while Kanon Ekstam, Neal Larsen and Cody Hall all took 2nd and Kaeden Lozano & Jacob Hayworth finishing 4th. 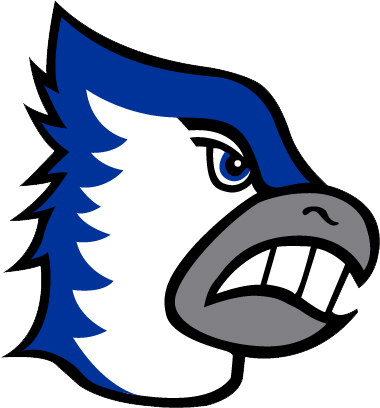 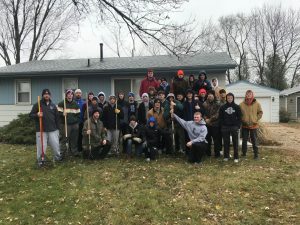 The first weekend in December the Bluejays won their home dual tournament (Ken Estling Duals), sweeping the field defeating Boone 64-12, Collins-Maxwell 78-0, DM Lincoln 56-9, DM Hoover 62-18 and Saydel 53-20. 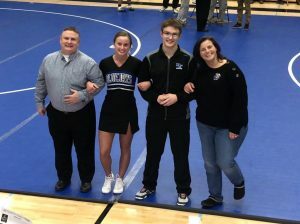 The Bluejays only graduate one senior Jacob Hayworth. 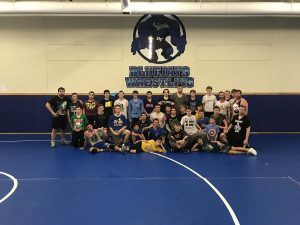 The team returns two state place winners and 13 starters!